Add the butter, sugar, flour, eggs and baking powder into a mixing bowl, whisk together with an electric whisk for two minutes. If you think the mixture is a little too thick add a tablespoon or two of milk. Bake at 180 degrees C for 25 minutes, check with a skewer to to see if it comes out clean. Leave to cool in the tin for 10 minutes, using the baking sheet lift the cake out of the tin and place on a wire rack. You can choose to eat the as it is, cut into squares. Or once cooled you can decorate the cake. I drizzled a little melted dark and white chocolate over the top and also sprinkled some of the chocolate chips and glace cherries too. Cut into squares. 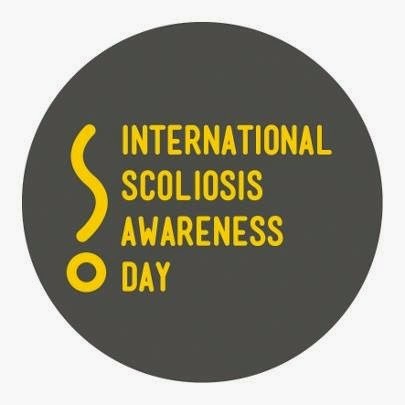 On International Scoliosis Awareness Day #ISAD 28 June, the Scoliosis Association UK (SAUK) are holding their own version of the popular bake off. With the support of patron, renowned celebrity baker and actress Jane Asher. Jane is offering some of her new beautiful Poundland baking range as prizes. 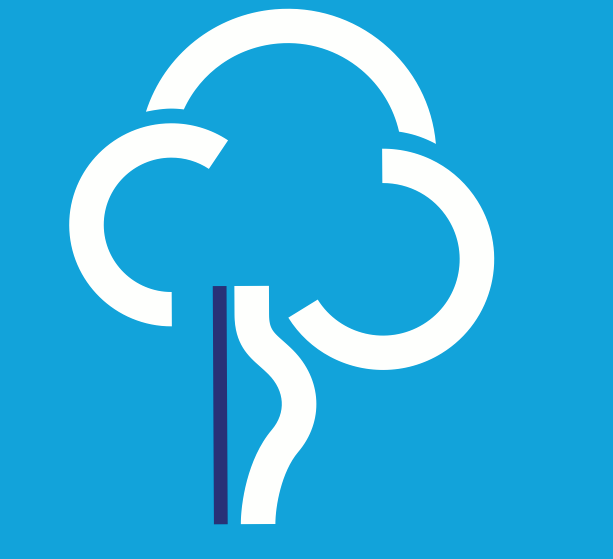 The main competition will take place at our Hyde Park event on ISAD itself (Saturday 28th June). All are invited, so get creative in the kitchen and bring along your masterpiece for a chance to win! Once the competition has been judged, all entries will be sold in a bake sale to raise funds for ISAD. The competition will be judged at 1pm. The event starts from 12pm in the area by the Lido Cafe in Hyde Park, London. If like me you can not make Hyde Park but would still like to take part, Jane will be judging an online competition too! You can send in your recipe along with a picture of your creation. All recipes will be posted online and the winner will receive a signed copy of Jane Asher's latest baking book. I am entering my Triple Chocolate and Cherry Tray Bake. So what are you waiting for - get baking! Visit the SAUK website for details on where to send your entries. Oh my, that sounds exceptionally delicious.- chocolatge and cherries - mmmmm. Bookmarked! I think I may suggest to my daughter that we make these for her teachers for their end of term presents. my mouth is watering already!!! !